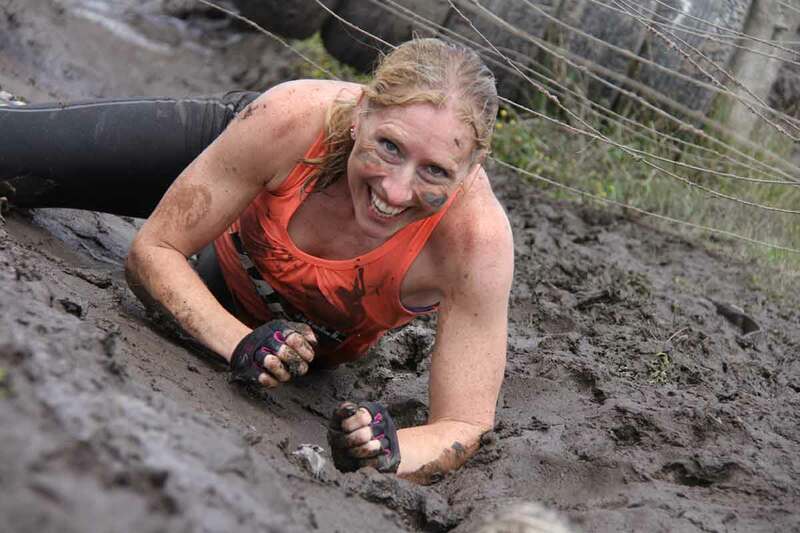 Muddy Hell is an obstacle course event designed for all ages, all fitness levels. From the beginner fitness enthusiast doing their first OCR to the elite athlete competing to be the best Muddy Hell has something to suit all in a challenging yet achievable environment. 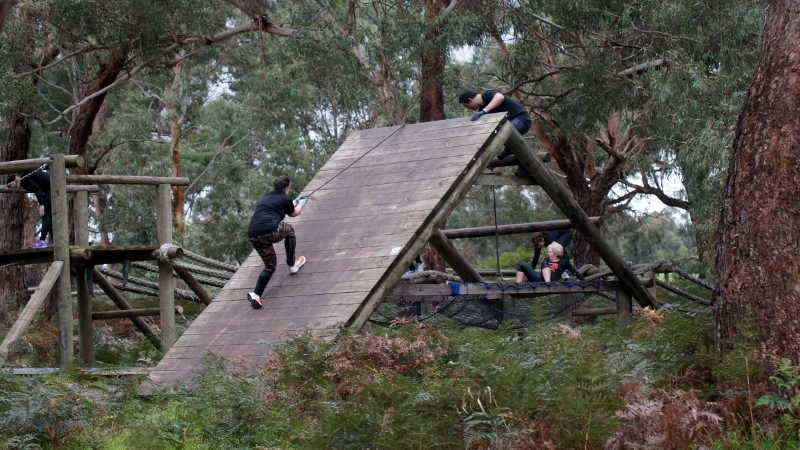 Muddy Hell obstacles are varied from crawling through mud, climbing walls, swinging on monkey bars or slithering up the slip ramp. Every event offers something new and different or simply a new variation of the tried and trusted obstacles we all know and love. With 50+ obstacles at each adult event and over 70+ in the overall arsenal there will always be something new to challenge you. Need to know more? Jump into the frequently asked questions page and see if your question has already been answered.